Prediction of component and material temperatures is the heart of many designs. 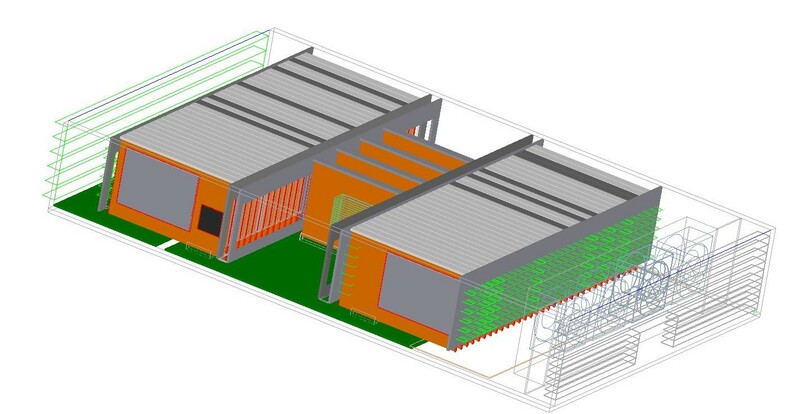 We impact product design decisions by providing reliable design, analysis and thermal insights at the system architectural phase. Our diverse team understands how to balance thermal performance with other cross-functional interests. Our methods involve accurate modeling of fluid dynamics and heat transfer. We understand high volume manufacturing and bring extensive DFM and DFA knowledge to our solutions and to the application and design of thermal components such as heat sinks, air movers, thermal interface materials, adhesives, and more. We perform both steady-state and transient thermal analysis and model conduction, convection, radiation, and phase-change. For fluid dynamics and airflow, we model inlet and outlet boundary conditions, steady-state and transient flow, as well as complex effects such as porosity, non-Newtonian viscosity, viscoelasticity, and more. 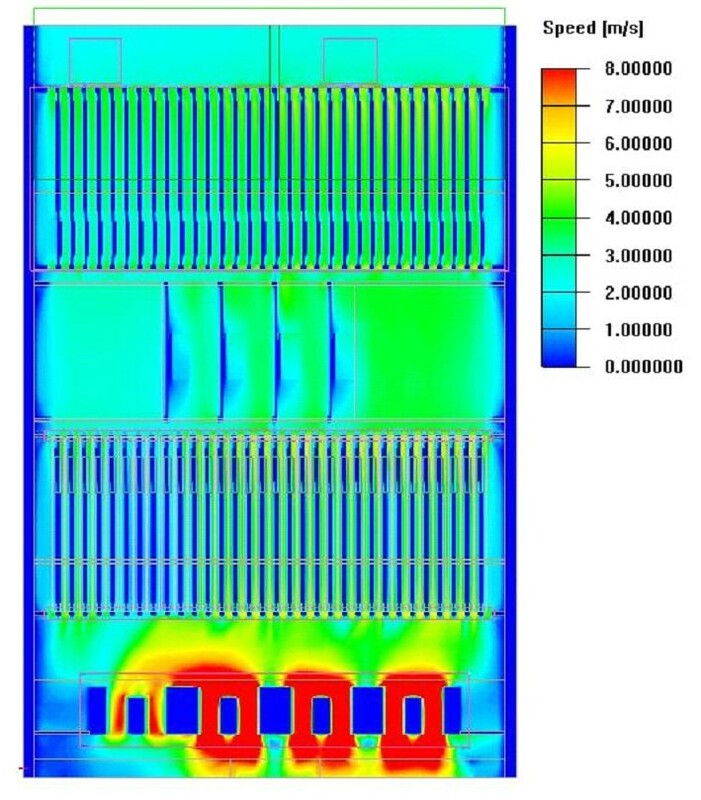 Even if you have a mature thermal testing program, up front simulation can save time and money by identifying locations of peak temperatures and critical heat flow routes. We exist to help you! 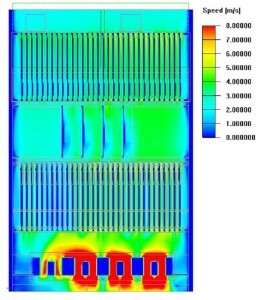 Download our Thermal Engineering data sheet to learn more.